The City of North Las Vegas is dedicated to providing a balanced and well-planned community that ensures quality municipal services, education, housing, recreation and leisure opportunities to residents of North Las Vegas homes. 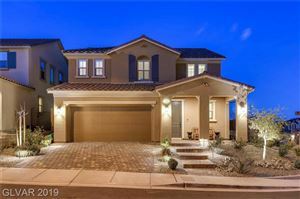 North Las Vegas real estate is located at the northern tip of the Las Vegas valley and North Las Vegas is now the fourth largest city in the State of Nevada. 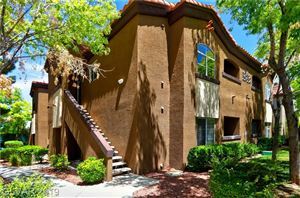 Owners of North Las Vegas homes can expect a high quality of life combined with a moderate cost of living. North Las Vegas Real Estate also provides numerous recreational opportunities that range from skiing to hiking to boating to golf. 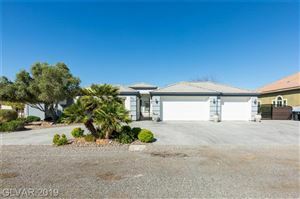 North Las Vegas homes are close to many business and recreation facilities including Mount Charleston, Nellis Air Force Base, and the Las Vegas Motor Speedway. 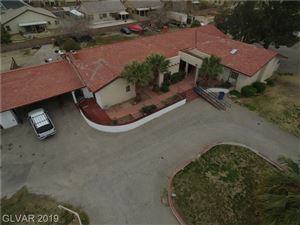 The City of North Las Vegas offers great residential amenities with supportive “pro-business” policies that make this municipality an outstanding choice for a new North Las Vegas home.